Welcome to Wolf Schimanski, a man of many interests and talents. 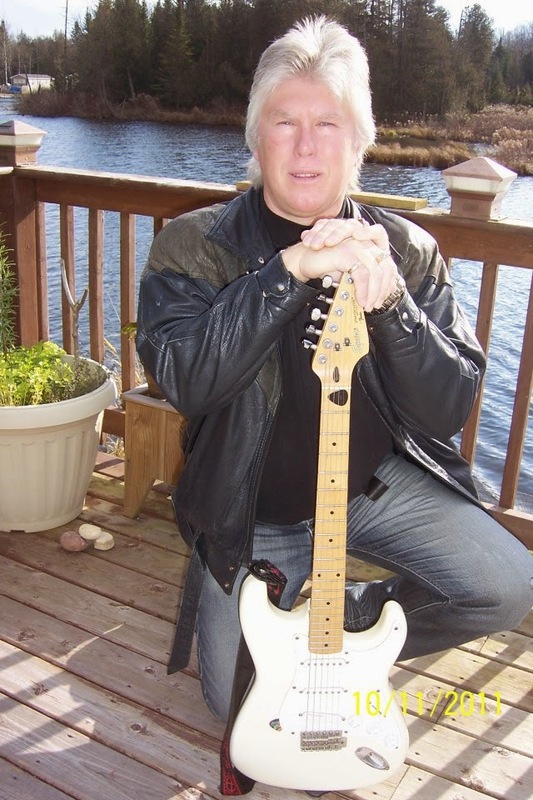 He has trained in martial arts, enjoys a variety of sports and is an accomplished guitarist and musician. Professionally Schimanski worked many years in the information technology, management and financial planning industries. An avid reader turned breakthrough author, Schimanski brings his own unique spin to the action/thriller genre and thus far has released two exceptionally gripping, fast-paced works of fiction---Meter of Deception and Meter of Corruption. Schimanski lives with his wife Terri and divides his time between their lakeside home in Mount Forest, Ontario, in the summer and their winter residence in London Ontario, Canada. He is currently working on his third novel, the final installment in the Meter trilogy. What brings your writing into focus? I would say the characters, the story line as well as exciting and intriguing my readers. There is nothing more gratifying to have your readers telling you how much they enjoyed the book and asking when the next one will be available. What inspired your latest book? Actually it was the first book in the Meter series, Meter of Deception. The characters were so unique and my readers as well as myself were dying to find out what happens to them 5 years later. And with the totally unexpected ending, a third novel is now on its way to finalize things and tie up loose ends. What do you think readers will like about your book? My books appeal to a special kind of reader who loves action, adventure, thrills, intrigue and mystery. My latest book has all that and so much more. The fact that some readers said they could not put it down once they picked it up was like music to my ears and my main aim as an author. To thrill, surprise and entertain. What's your favorite way to interact with fans/readers? Hands down in person at book signings and events. But I do enjoying interacting online via email, twitter or facebook as well although it is a lot less personal. What makes your book/characters unique? My book is about four friends who 5 years ago got mixed up in something deadly, dangerous and unprecedented and now face a menace even more sinister after living peacefully once again. The characters are almost real and could be the people next door. The villain is evil, ruthless and spins a web of corruption and devastation locally and throughout the world. METER OF CORRUPTION: Jon-Erik, Joey, Angel, and Tina have been through some severe tough times together, and they’ve made it through to the other side. But just as things are finally calming down and starting to go smoothly for them, chaos reenters their lives, and it threatens to destroy everything they hold dear. 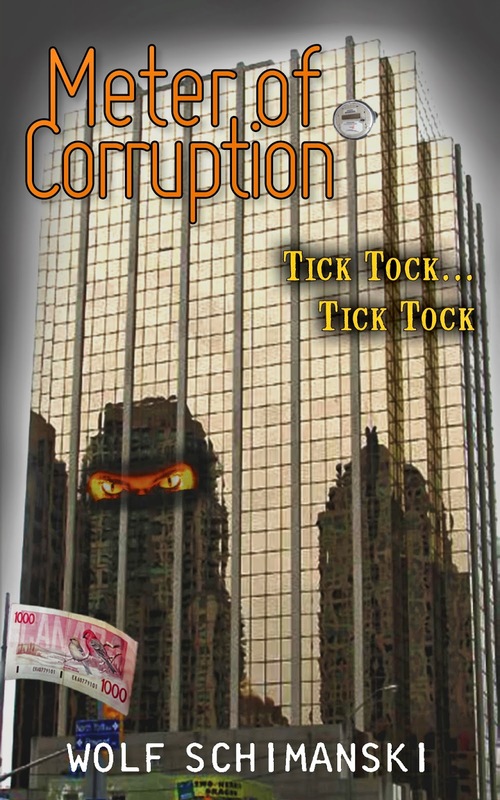 The second installment in the Meter trilogy, Meter of Corruption, follows the protagonists as they battle to protect their lives and livelihoods from the sinister web that threatens to suffocate them. Full of non-stop action, unexpected plot twists, and spine-tingling revelations, this page-turner spans wayward and exotic locations, such as Jamaica and Russia, and delves into an underworld so dark and diabolical it’ll leave you at a loss for words.